To be an influencer is to be a god of contemporary media, and soaring above the hordes of mundane pundits and amateur models into the highest echelon of society is no small task. To be an influencer is to be a tastemaker in every sense, and it cannot simply be faked. I’m not here to show off how many likes I get per Instagram post, which Instagram analytics tells me is an average of 332. I want you to break the shackles of “society” and earn the salvation that only someone truly enlightened can achieve. I want you to become an influencer. I know what you’re thinking: “I’m so boring and the last burst of followers I gained were all from Welcome Week.” You’re right, you are boring, which is why I am taking pity on you and showing you how to become a sommelier of meme-couture. The most important first step is to realize that originality is the bane of the influencer. Originality and creativity are for poor, starving artists with integrity and a true influencer strives to have none of these things. Your job as an influencer is to take the content of those with integrity, add a sizzling hashtag and rack up likes until a local business starts paying you for sponsored posts. No, the artists won’t be mad; they’re getting exposure! No, no, listen. Just because I took the watermark out doesn’t mean that I’m stealing. It’s a free country; they knew the risks of posting. You’re not getting it. Look, just trust me on this — I’m moving on. Listen, if you don’t want to steal — well hell, now you’ve got me doing it — if you don’t want to build off of someone else’s work, wear a Supreme headband and break some vases in your mom’s house, okay? Just trust me on this stuff. Once you’ve got a following and a steady income from some up-and-coming Broad Ripple dive restaurant that charges $30 a plate, you can start raking in the benefits of being an influencer. Free tacos at Condados? Check. Free tickets to sick Red Bull parties? Check. Free hotel rooms? Yes. I couldn’t make crap like this up if I tried. So really, the only secret to becoming an influencer fast is either reposting other people or being a belligerent child for Instagram likes. Isn’t it awesome? I don’t understand how anyone could hate an entire industry built around this! 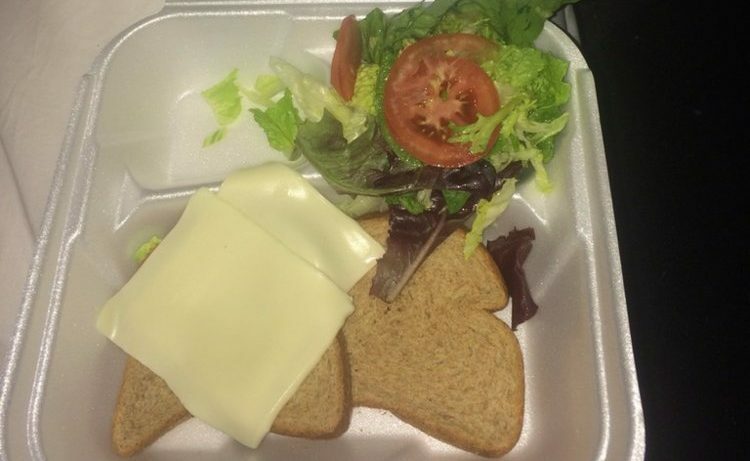 What the hell is a “Fyre Fest”? Ok. I see what’s happening. Don’t let Big Documentary tell you what to think, man. One bad experience is not reflective of an industry! It’s not like all of Lavar Ball’s kids can be all-stars. Now that you understand the path to enlightenment, go forth and prosper in your new life as an influencer. Don’t let anyone lead you astray. With some hard work and dedication, you can get paid to post too.